begin by telling you a bit about how Kookies Corner came to be. When I was growing up,I always spend a lot of time observing my grandmother and my mother while they were in the kitchen.Their passions got passed down to me. The idea for Kookies Corner started from my craving for a good Thai food which is hard to find. 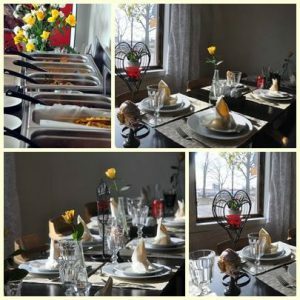 It was a good opportunity to bring real Thai food and taste for the people of Kristinehamn to try. So Kookies Corner was born. 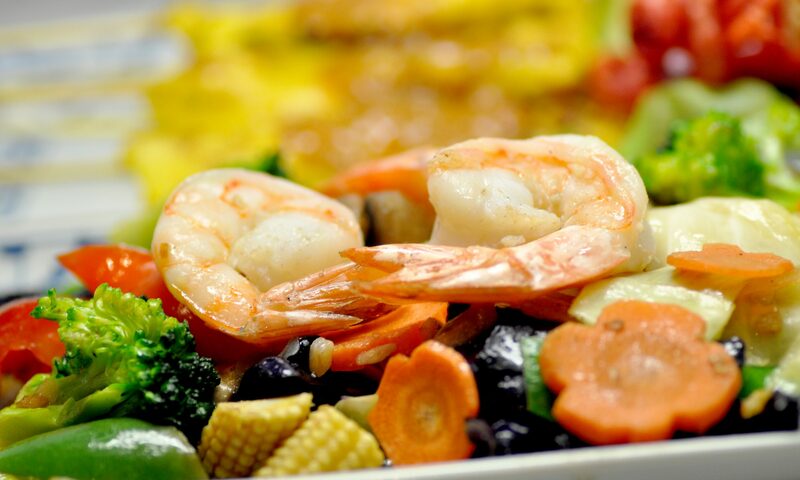 Kookies Corner isn’t just about outstanding cuisine, it’s about exploring the Thai culture. 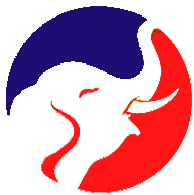 You will get and feel the real taste and spiciness of Thai food as if you were in Thailand One of the important keys to assure the quality of our wonderful food is the use of fresh herbs and expertise.